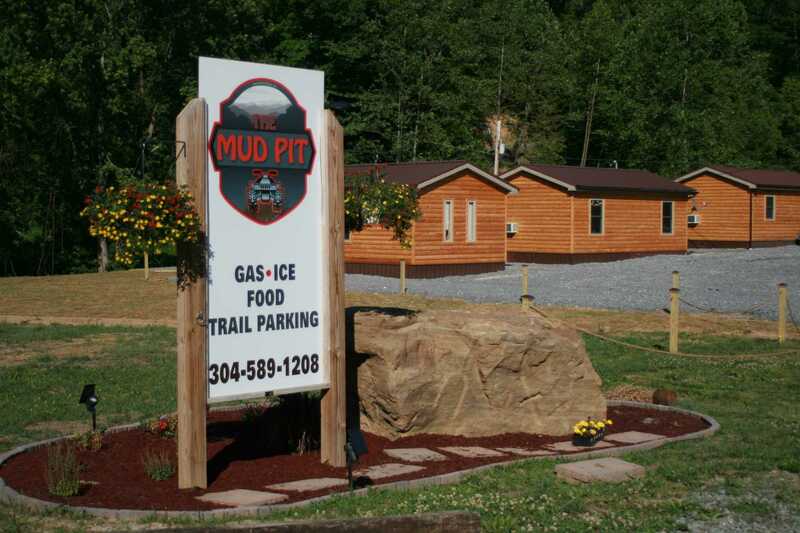 We offer cabin rentals, full hook-up RV sites, general store, high octane non-ethanol fuel, food, souvenirs, garage, tires, parts, and accessories. Everything is in one convenient location for your adventure. Why stay with us? We have lived here all our life. We know the trails and the history. This is more than just a job for us. This is our opportunity to show you what West Virginia hospitality is all about. As the areas only full service Resort our goal is for you to have no worries, just ride. Leave your trailer at your site, gas up at the store and enjoy the days ride. When you return enjoy a hot meal from the kitchen and an evening relaxing by your campfire while listening to the river roll by.